North Arkansas College is requesting proposals from individuals, companies or organizations to transfer ownership of the five-story, 44,000-square-foot tower and attached atrium known as the Center Campus Tower in downtown Harrison. 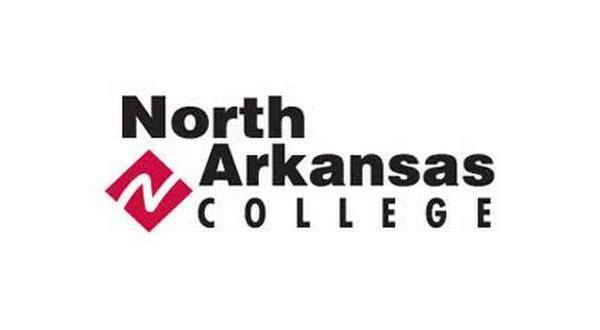 Proposals will be accepted until April 5th.The request for proposals follows a report last month by the Harrison Daily Times that the North Arkansas College Center Campus tower is officially a white elephant. In September 2017, Northark replaced the roof on the school library. The library sits on the south end of the school's south campus. At the time, the construction crew found mold and moisture in one window. The school then discovered mold in the tower. It was serious, so hazardous operations in the tower's fourth and fifth floors and part of the third floor were suspended. In some areas of the building, mold spores were present at 300 times the maximum acceptable level. Board of Trustees chairman David Evans appointed a committee in October 2018 to gather and consider all available information about the tower. The committee worked to explore the cost of remediation and the current market value of the property. They found the absolute lowest estimate of cost at $4 million, with the consensus at somewhere between $7 million and $10 million. Market value in current condition is zero. In the call for proposals, Northark President Dr. Randy Esters says the tower will require extensive remediation, repairs and/or remodeling. Esters says unfortunately, Northark doesn't have unlimited resources and funds. Consequently, he says the goal is to facilitate the transfer of the tower to new owners and improve the local area in the process to make the best of the situation for North Arkansas, Harrison and for the college. In December, trustees approved a recommendation to accept proposals for 120 days to save the tower from demolition if at all possible. Potential owners must reveal how they would contribute to the local economy or culture and provide proof they possess the financial resources to satisfactorily complete repairs on the structure. The adjacent Durand Center is a popular venue for local events. It is not included in the request for proposals. Guidelines and instructions for submitting proposals can be viewed here: NAC proposal.